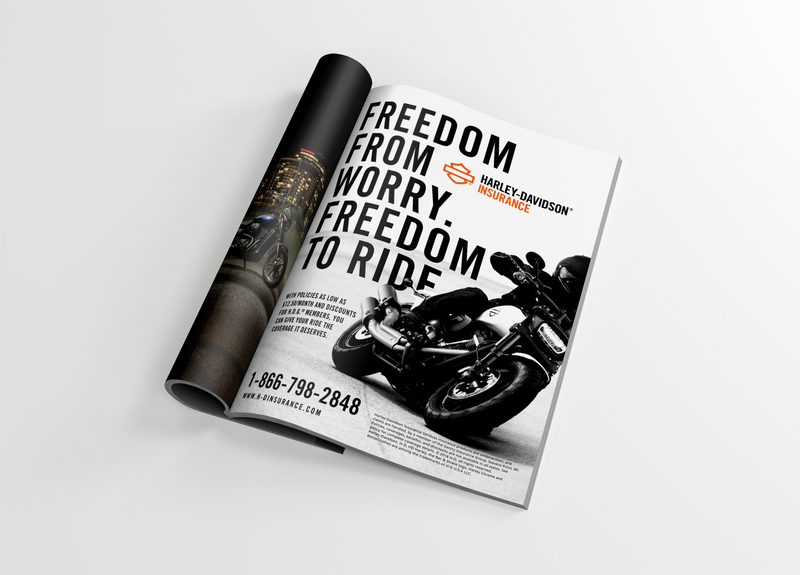 Amidst a global rebrand, Harley-Davidson Financial Services requested alignment applied to their properties. On top of the standard updates, we were able to push the work beyond the cosmetic, offering strategy and SEO to increase performance as well as some new projects. Media continues to perform incredibly.